Apr 24Mercy Housing Knitting Club Requests Flannel Donations! 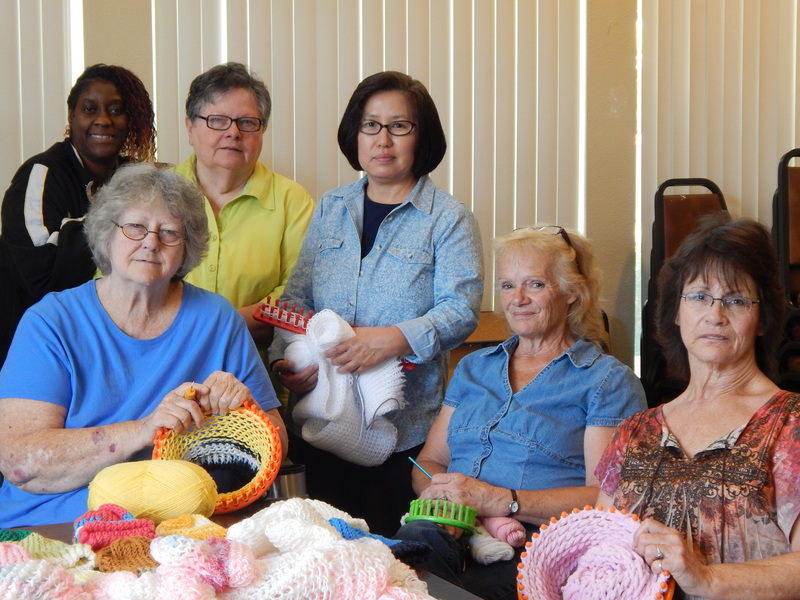 The White Rock Village Knitting Team, composed of Mercy Housing residents, is looking for donations of flannel. They need $1,000 dollars worth to make 100 blankets for chemo patients and newborn babies. Seven yards makes about five blankets. Any donation of flannel will help. If you would like to donate flannel call Eddie Zapaca, Resident Services Coordinator at 916-941-2357.